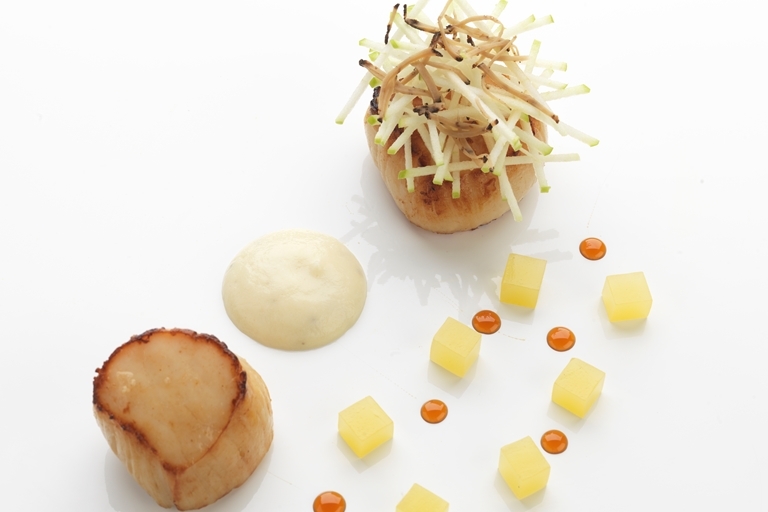 These hand-dived scallops are much more environmentally friendly than the dredged. The truffle is expensive so use as much or as little as you can afford. Daniel Clifford's recipe is a visual feast that will delight dinner guests.